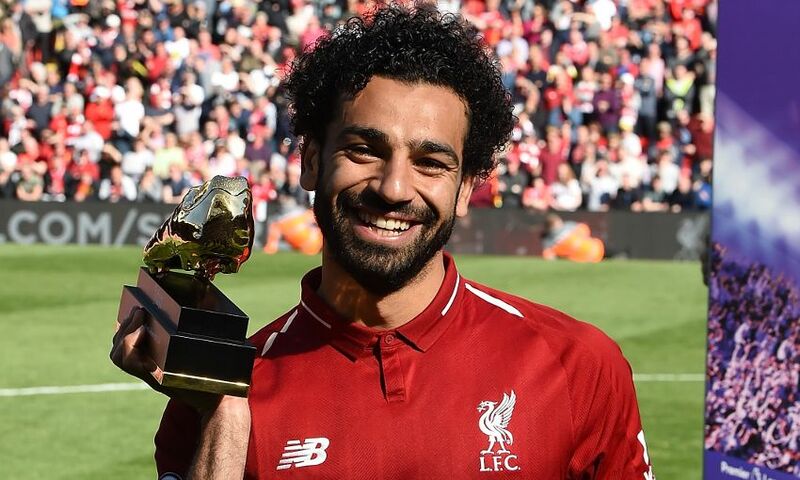 Mohamed Salah declared his pride after claiming the Premier League Golden Boot with a record haul of 32 goals in his debut Liverpool season. The Egypt international added one to his tally in Sunday’s 4-0 win over Brighton and Hove Albion, which set a new landmark for the most by one player in a single 38-game campaign. The strike kickstarted an important victory for the Reds, who secured fourth place in the Premier League with the result and therefore booked a spot in the 2018-19 Champions League group stage. “This is very special,” Salah told Sky Sports after the final whistle. “It’s always in my mind to help the team to win games, now we are in the Champions League next year and I have won the award, so I am very proud.